Inside: Learn powerful researched-based everyday habits and strategies that will help to lower a child’s anxiety and stress. As a child and family therapist, I hear the following statements often. There are so many anxiety symptoms in children that are easy to miss, and knowing how to lower a child’s anxiety doesn’t come naturally. I don’t need to travel as far as my office to see the various ways anxiety impacts children in today’s world. As a mom of three, I see firsthand how the world incites excessive stress in our kids. Our children are encompassed in a culture of fear: fear of their safety, fear of not being the best, fear of not fitting in, fear of failing a test, fear of not making the team, and all around fearing that they just might not be ‘good enough’ in general. By the time your child reaches adolescence the prevalence rate of anxiety disorders for her and her peers will be 32% (in the US). 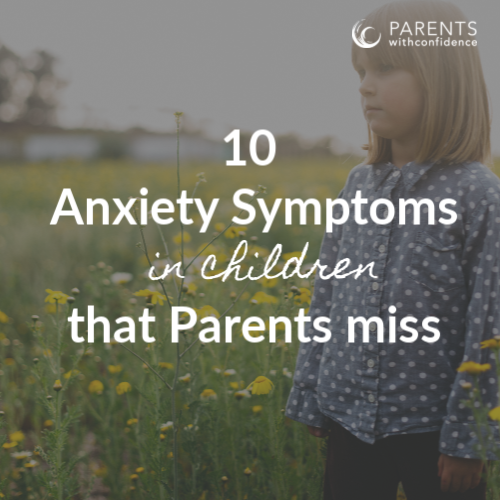 With 1 in 8 children of any age experiencing clinical anxiety (and many more feeling overly stressed), it would be difficult to deny that our kids are facing an inordinate amount of pressure in their daily lives. 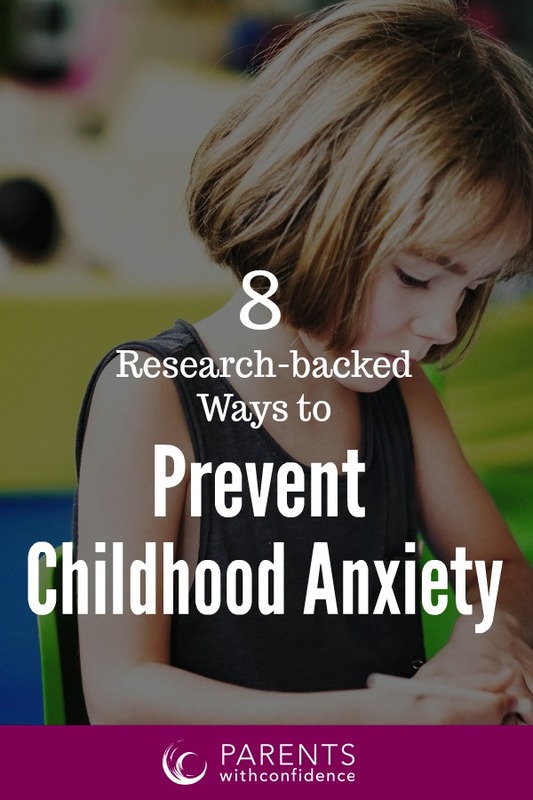 Luckily, there are some straightforward, research-based, hugely effective strategies that you can practice with your kids in order to lower your child’s anxiety today. 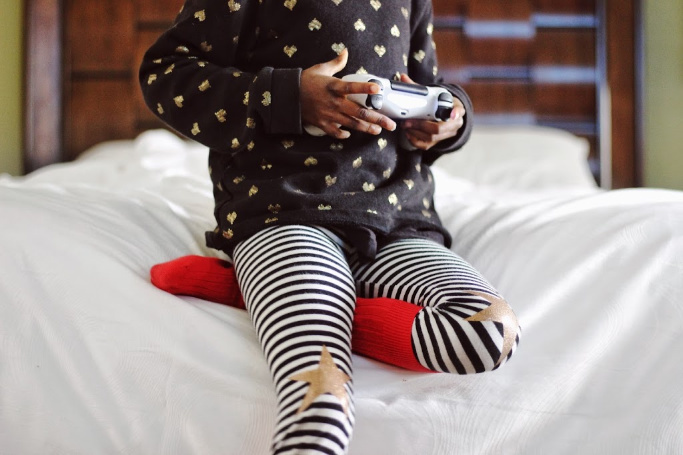 Evidence shows that exposure to news programming and fictional media such as video games, movies, and TV shows can cause children to experience fear and anxiety. When children are exposed to violent or aggressive content, their brains process it in the same way as if it were actually happening to them. Nut’s right? This means stress hormones are triggered, and the amygdala goes into overdrive creating an anxious response in the brain. In addition to this, if children are exposed to mature content that their maturing brain can’t yet process, it will leave them feeling overwhelmed and anxious. With the barrage of media sources out there today, resources such as Common Sense Media are invaluable for assisting parents in setting these essential boundaries. 2 | Harness the power of helpful thoughts. Positive thinking has become a cliché, but I assure you, it is a powerhouse in terms of lowering a child’s anxiety. The thoughts your child has in any given scenario will shape their feelings and behavior. You, as a parent, have the ability to pay attention to your child’s language and alert them to negative thought patterns that contribute to anxiety. Good indicators of negative thinking are the use of exaggerations, extremes (I always, I never), or speculative statements such as “what if…” or “I might…” Assist them in challenging the thoughts that are not based in fact or reason, and collaborate with them to come up with a more reasonable and self-affirming statement. 3 | Become breathing buddies. Odds are, you will be present with your child in a moment during the day where either of you may be feeling stressed. This is a great opportunity to experience the massive power of a few good quality breaths. Sit up straight, draw your breath into your abdomen, and count to four during each exhale and inhale with a pause in between. There is no faster way to calm down your bodies physiological stress response (lower stress hormones, lower blood pressure, and increase oxygenation to the front brain promoting problem-solving) and lower a child’s anxiety than taking good quality breaths. 4 | Engage in beginner mindfulness. A very practical way to begin sowing seeds of mindfulness with your child is practicing gratitude. Take a minute to each share three things you are feeling thankful for at that moment. When our brains are focusing on gratitude the part of our brain responsible for maintaining anxiety is forced to shut down. 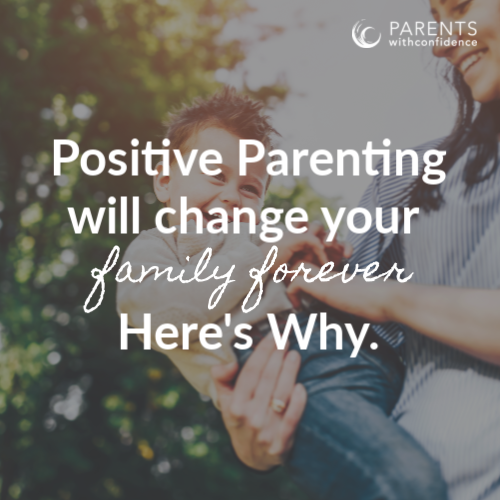 You are also helping draw your child’s thoughts into the present moment as opposed to ruminating in the past or speculating about the future. Mindfulness is also a key component to teaching a child emotional regulation skills. 5 | Be a safe haven. Many kids work through tough feelings and experiences that contribute to anxiety through talking. 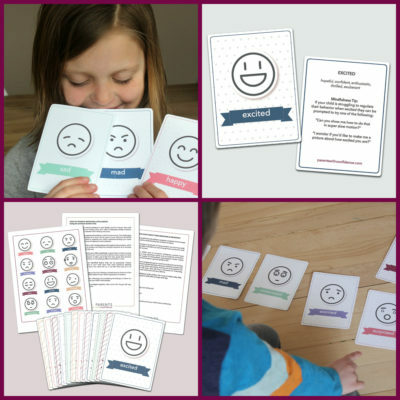 Demonstrating you are available and present will encourage your child to share their thoughts and emotions. When they are sharing, resist the urge to criticize or lecture them. Raise an emotionally intelligent child by allowing them to tune into their emotions and freely express them without judgment or shame. Repeat back to them what they shared and empathize with how they are feeling. 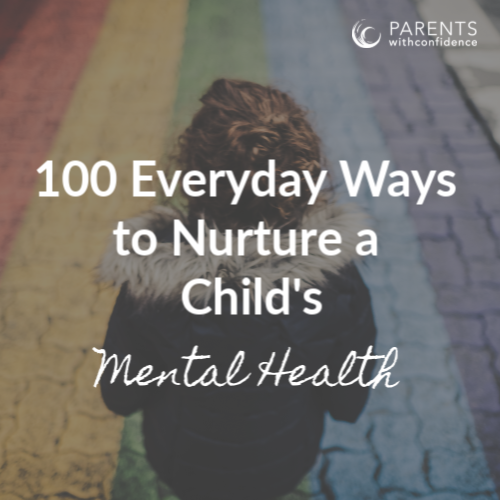 Utilize the powerful listening skills of acceptance, validation, and empathy, and you will demonstrate to your child that you are a supportive resource to turn to when they are feeling anxious or stressed. Kids nowadays are busier than ever but somethings gotta give, and the unfortunate truth is that many times sleep is what gives. Studies have shown that children who experience a lack of sleep have an increased occurrence of anxiety disorders. Nurture your child’s mental health and lower a child’s anxiety by knowing how much sleep they need, and then helping them to get it. There is a multitude of life skills a child learns through play as they are able to get in touch with who they are at their core, learn basic problem solving and coping skills and process through big emotions such as fear, sadness, and anger. Giving your child ample time to play on their terms provides a chance to learn and develop the essential coping skills they will use to deal with stress and anxiety throughout their lives. 8| Get them out in nature. There is plenty of evidence telling us that spending time in nature helps to lower stress and anxiety, but many of us could do better in making it a priority. Involve the entire family and get creative, it won’t be long before the powerful grounding effects of nature are felt by all. When it comes to equipping your child with the tools to lower anxiety and stress, knowledge and intentionality are a powerful pair. By taking steps now that have been shown to lower a child’s anxiety, you are giving them a life-long gift that will keep on giving, good mental health. I am a K teacher with 25+years of experience and a mom of 3. I LOVED this article!! I am constantly “arguing” the NEED for free play and adequate sleep in the lives of my students. I wish I could get your words into the hands of all my school families! Thank you!! That’s so awesome to hear Julie, thank you so much for sharing this feedback:). Thank you for your awesome work with kids as well. Hope to see you around more!